The state’s first charter school has been approved for an expansion that will allow middle school students to attend Mobile County’s only charter program. 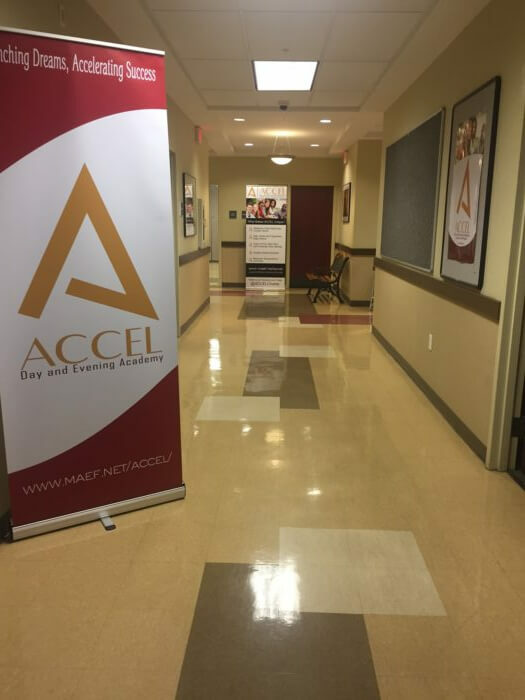 The ACCEL Day and Evening Academy first opened its doors in 2017 on the former ITT Technical Institute campus on Cottage Hill Road and currently serves students in grades 9-12. With the blessing of the Alabama Public Charter School Commission, ACCEL plans to expand its program to include students in grades 6-8 in the coming years. The current enrollment is around 300 students, and with the addition, the school is expected to accommodate up to 100 middle school students by the 2020-2021 school year and as many as 165 the following year. ACCEL’s charter was granted based on a plan to educate “at risk” students by offering more individualized instruction, smaller class sizes, flexible scheduling and a focus on the social and emotional well-being of students, as well as their academics. 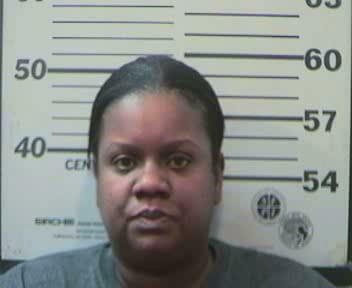 It was an idea established by the Mobile Area Education Foundation; the school was co-founded by MAEF’s Chief Executive Officer Carolyn R. Akers. In a press release Monday, Akers said bringing in middle school students will allow ACCEL to reach them at a younger age. The expansion for ACCEL was approved by the charter school commission during a meeting Monday morning. At the same meeting, commissioners also approved the creation of Capstone Charter School in Tuscaloosa and another expansion at University Charter School in Livingston.